Theater Round-Up: ‘King Kong’ Starts Rehearsals and ‘Cursed Child’ Celebrates Two Years on Stage! In this week’s theater news, rehearsals for Jack Thorne’s King Kong are underway, Harry Potter and the Cursed Child celebrates an exciting two years on the stage with another round of tickets and special upcoming performances, John Tiffany discusses the Cursed Child transfer to Melbourne, Australia, Warwick Davis’ musical, Eugenius!, returns for a limited run and Red, starring Alfred Enoch, will head to cinemas for a one-time screening this fall. 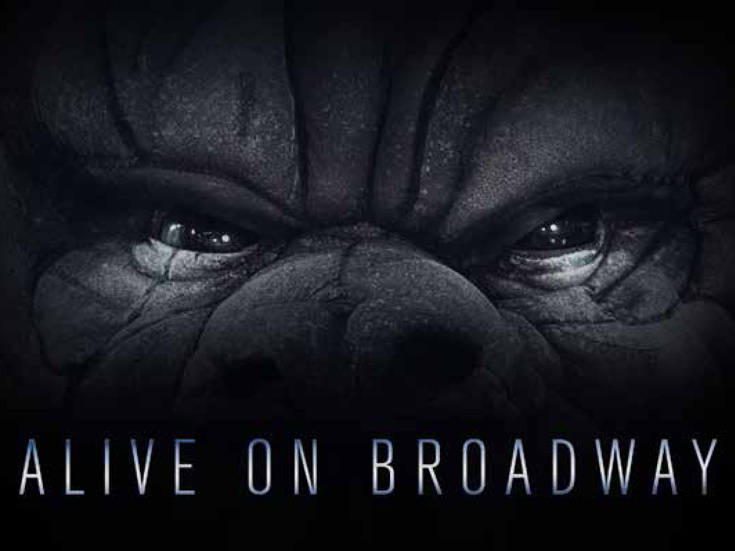 Jack Thorne’s new musical, King Kong, started rehearsals Monday in preparation for preview performances beginning Oct. 5, according to a Broadwayworld.com report, and they hit the stage led by primary cast members Christiani Pitts, Eric William Morris and Erik Lochtefeld. Pitts plays the leading lady of the production, Ann Darrow, and Thorne and producers believe their new take on the character presents her as a 1930s woman who will inspire the women and young girls of today. The musical incorporates her backstory and shows how her personal journey plays into the grand adventure. Hear a sampling of Pitts’ incredible vocals and more from Thorne, Pitts and producer Carmen Pavlovic in the video below. Meet our Ann Darrow, @ChristianiPitts, and discover how our team has reimagined KING KONG’s leading lady for a new era. Monday marked the two-year anniversary of Harry Potter and the Cursed Child’s magical opening at the Palace Theatre in London’s West End, and the rest, as they say, is history. The production has arguably accomplished more than any other in the short time period, enchanting audiences with performance after award-winning performance. 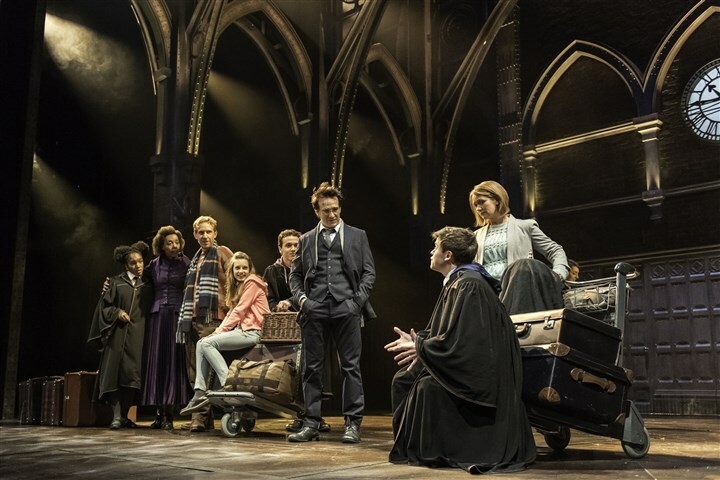 Cursed Child London proved so successful, that productions have also sprung up in New York City and Melbourne, Australia with plans laid for transfers to San Francisco, California and Hamburg, Germany as well. It has truly become a global phenomenon, and it all began with a collaboration between author J.K. Rowling, director John Tiffany and playwright Jack Thorne over the continuing story of The Boy Who Lived. Join Cursed Child NYC in looking back on some of the most memorable moments of the last two years! And in celebration of this milestone moment, WhatsOnStage reported more tickets will be released, extending the West End run from April 10 through July 28, 2019. The new round of tickets will go on sale Sept. 18, 2018 at 11 a.m. GMT. It’s Harry Potter’s birthday tomorrow, and to celebrate, Cursed Child producers have announced a West End show extension for 2019! 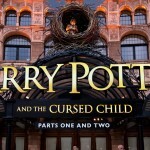 In other magical news from Cursed Child London, the production is partnering with the National Autistic Society to offer upcoming performances of Parts One and Two with effects specially-adapted for autistic audiences. Tickets for the Aug. 23 and 24 performances are now available! Finally, Cursed Child London reminded fans that their latest Hermione Granger, Franc Ashman, can now also been seen on Sky One alongside Harry Potter alum Rupert Grint in the second season of Sick Note! 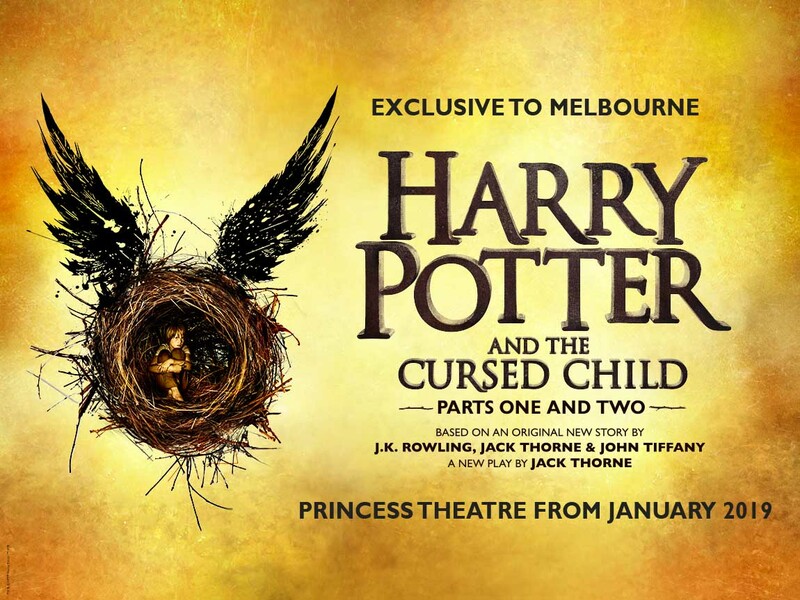 Tickets for the opening season of Harry Potter and the Cursed Child in Melbourne go on sale Aug. 6, so for eager Australian fans, this will be one very long week. He referred, of course, to the initial controversy surrounding his casting of Noma Dumezweni, a renowned black actress, as Hermione Granger, which was originated by Emma Watson in the film adaptation of the series. 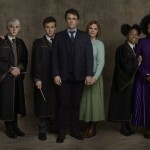 Fans quickly warmed to the idea, however, after Rowling confirmed the casting in no way interfered with her conception of the character, and subsequent actresses in the role have also been women of color. No wonder so many fans, once skeptical of the story, have found themselves won over after seeing the play firsthand! Read more from John Tiffany in the full Guardian interview here. 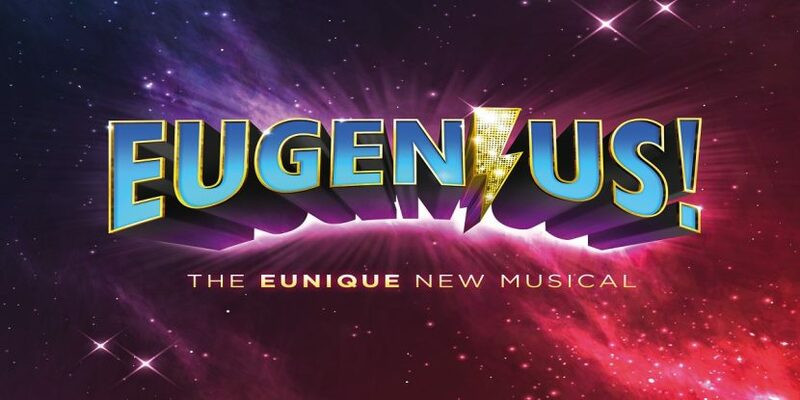 A new cast has been announced for the musical Eugenius!, produced by Harry Potter alum Warwick Davis, in advance of the production’s return to The Other Palace for a month-long run beginning Sept. 5, with previews starting Sept. 1. 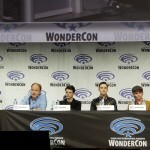 Melding a coming-of-age story with sci-fi and fantasy genres and all the fun of a rocking soundtrack, it sounds like an incredible show that fans should catch while they’re able! 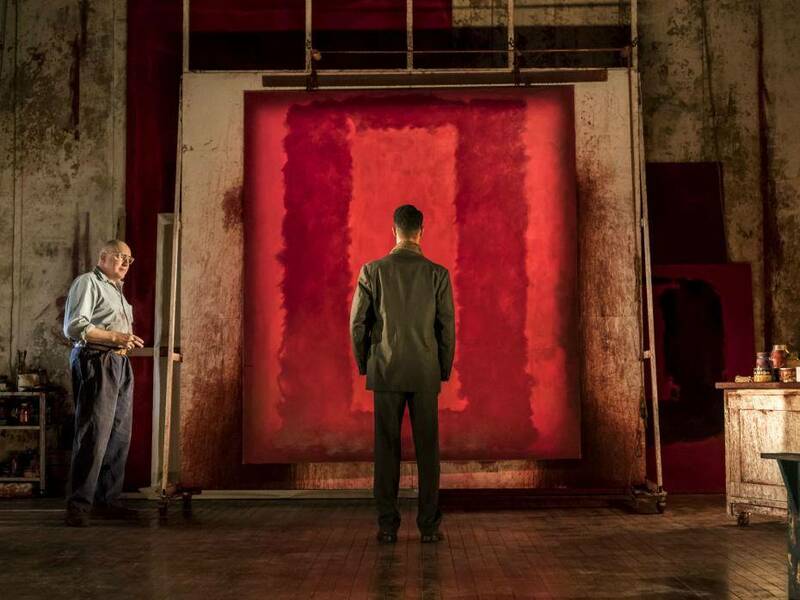 The latest production of John Logan’s Red, starring Alfred Molina and Alfred Enoch (Dean Thomas), ended it’s run Saturday, July 28, but fans who missed the stirring show–or who saw it and wish to do so again!–will now have that chance. WhatsOnStage reported that it will be screened in theaters across the U.S. and UK on Nov. 7. Tickets for the special screening go on sale Aug. 15. “I am delighted that the original production of Red will be screened worldwide for all to see as part of MGC’s commitment to reach as wide an audience as possible. Don’t miss out on the chance to catch the work of another talented Harry Potter alum and explore the artistry of painter Mark Rothko at this one-time event.